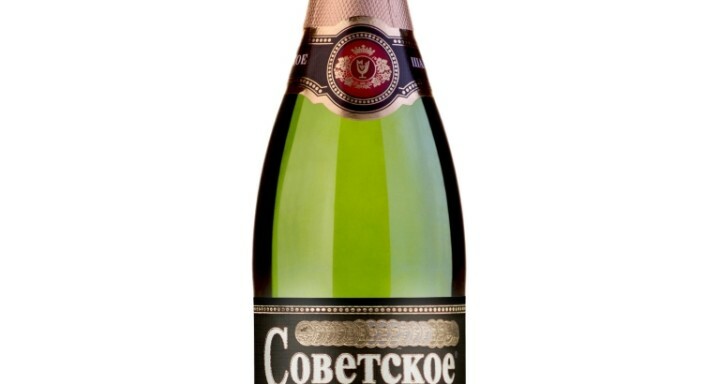 The Brut Soviet Sparkling Wine is a delicate, pale-golden color sparkling wine. It has a pleasant aroma with dominant fruity and floral notes. The taste is fresh, crisp with a pleasant aftertaste. This sparkling wine suits any occasion and would be an excellent companion to many dishes and snacks. It can be a great aperitif and an excellent companion to desserts and sweets. 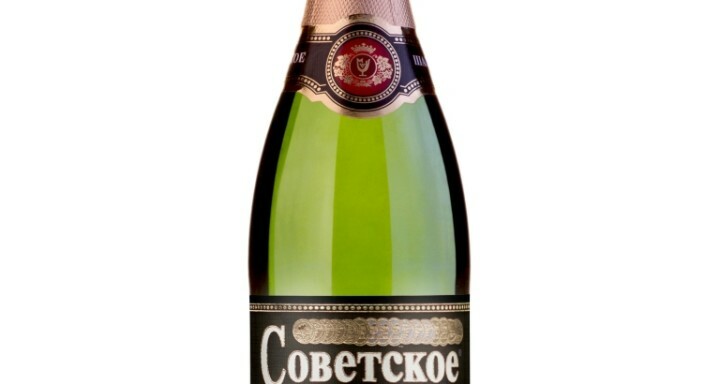 The semi-sweet Soviet Sparkling Wine is produced from special high quality white grape varietals. It has a pale straw color with golden tints and brilliant bubbles. It is distinguishable with a delicate bouquet, fruity refreshing taste with a long aromatic finish. The semi-sweet Soviet Sparkling Wine is a product of the best Champagne-making traditions. It will create the perfect mood for any celebration be it the New Year, wedding, anniversary or a grand opening. 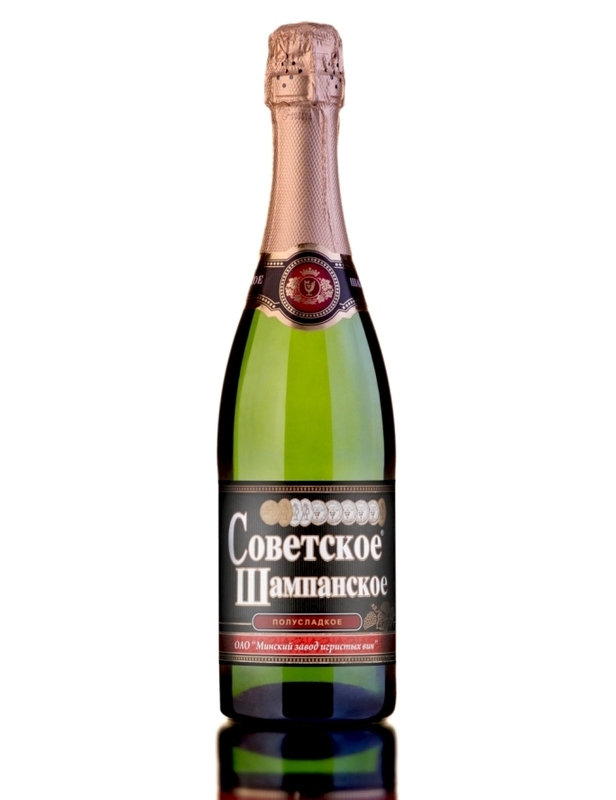 The luxurious semi-dry Soviet Sparkling Wine is produced according to advanced techniques of champagnization of wine from the best grapes. The taste is well-balanced, fresh and pleasantly rounded with honey-sweet aftertaste that characterizes semi-dry wines. The aroma is floral and fruity with fruity accents. 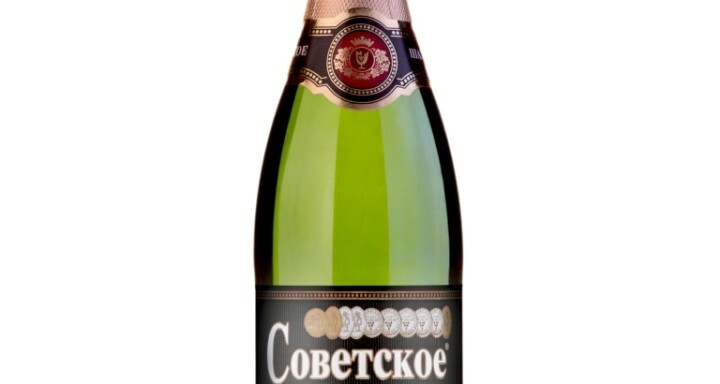 The semi-dry Soviet Sparkling Wine has a light straw color with golden tints. It will create the perfect mood for any celebration be it the New Year, wedding, anniversary or a corporate event. This sparkling wine is best served with ice-cream, desserts and fruits. Serve chilled to 8-10°C. 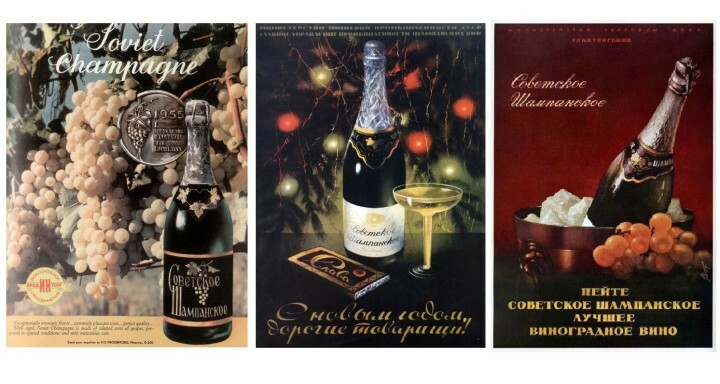 The unique and rich dry Soviet Sparkling Wine is produced according to advanced techniques of champagnization of wine from the best grapes. It offers a velvety, remarkable taste, complex unforgettable bouquet, combining tartness and mild sweetness. It has a light straw color with golden tint and with copious amounts of bubbles. It is well known that the birthplace of Champagne is France, or, more precisely, the province of Champagne. It is there, that in the middle of the XVII century, the first sparkling wine was produced.